W.H.O.A. 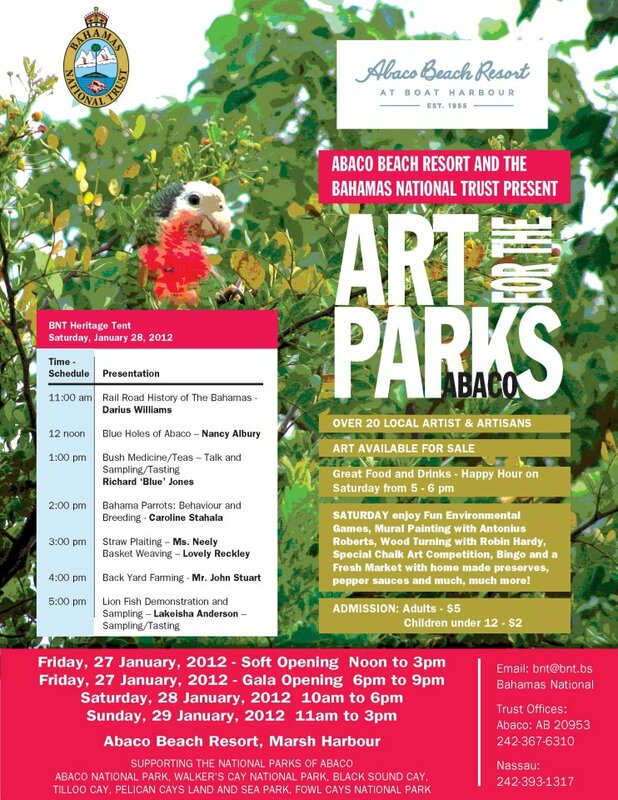 (Wild Horses of Abaco) will have an information booth at the “Art for the Parks” event next weekend (Jan. 28th and 29th) and at Abaco Beach Resort. 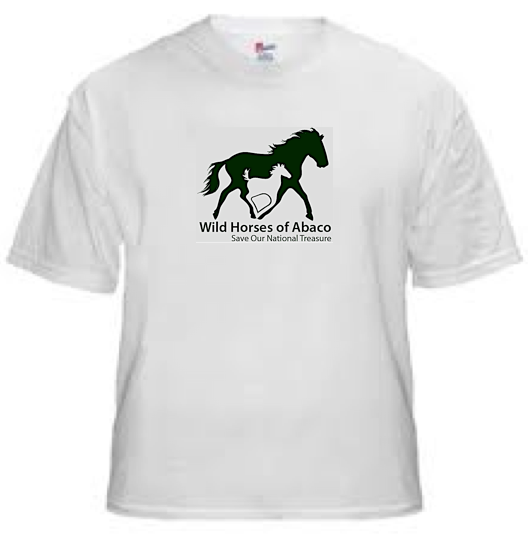 We will be selling our new logo T-shirts so be sure to stop by and help support these wonderful creatures! They need you now more than ever! 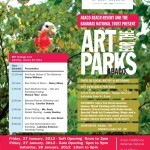 Click thumbnail to enlarge the poster.